Bell City Rifle Club, Inc. Committed to continuing its tradition of providing a safe and enjoyable facility for the recreational pursuit of the shooting sports. Next club meeting: Thursday, April 25th @ 7 pm - Annual membership & election meeting. All Bell City members welcome to attend, raise issues, and participate in the meeting. New Bell City property gate security & automation is now fully operational. Your new photo ID is required to open the gate and clubhouse. To enter the gate present your ID at the card reader located on driver side of your vehicle. Your old grey fob no longer works! Lanyard w/plastic holders for your ID are available at the clubhouse 24/7. Please - one per member! For Pistol, Small bore, Benchrest & Highpower schedules see our calendar. The Mission of the Bell City Rifle Club, Inc. shall be the encouragement and advancement of organized rifle and pistol shooting among citizens of the United States residing in our community with a view towards a better knowledge on the part of such citizens in the safe handling and proper care of firearms, as well as assisting members in improving their marksmanship. It shall be the further object and purpose of this organization to teach and promote the development of the importance of such characteristics as honesty, good fellowship, self-discipline, team play, self-reliance and adherence to the rules of safety in handling and using firearms, all of which are essential to good sportsmanship. The keystone of Bell City is its membership. Bell City welcomes membership applicants that share interests in the shooting sports and a commitment to the mission and values of the organization. 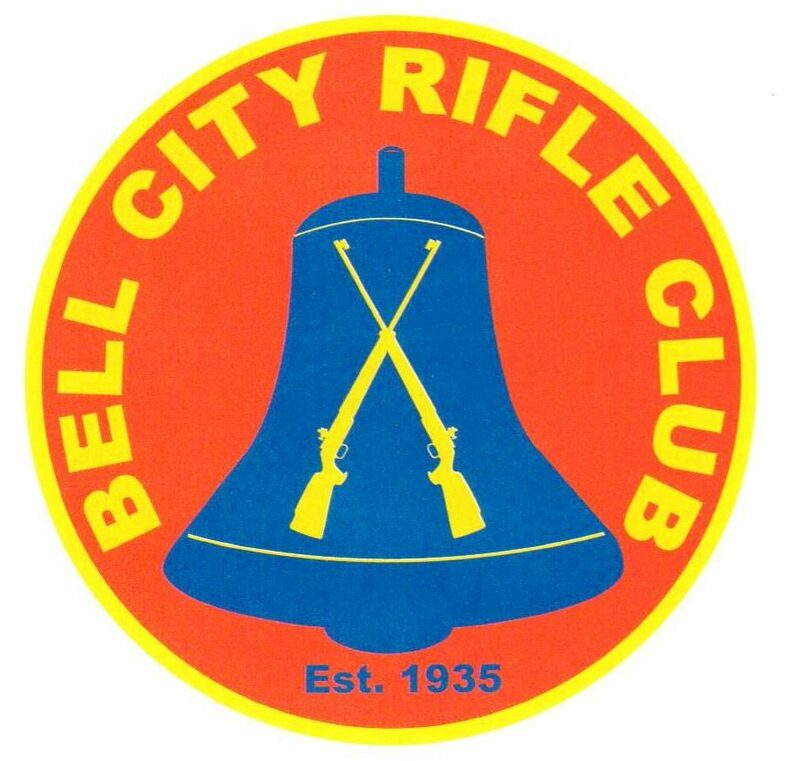 The Bell City Rifle Club was incorporated June 21st, 1935 and is a 501(c)(4) non-profit organization. Movable pistol targets at 7 yards, 50 foot & 50 yards. Bell City sponsors NRA Approved and registered high power, small bore and pistol matches. The Bell City Rifle Club membership is currently closed. Do not send any forms or checks in at this time. Your name will be placed on our wait list in the order received and you will be contacted with further information as we progress through the list. Our current average wait time is approximately two years. Applicants must be a U.S. citizen and a NRA member. Effective January 1, 2018 - New members will be required to attend two work parties in his/her first 12 months of membership. Failure to attend both work parties will result in non-renewal for the following year. Extensions or exceptions may be granted at the board’s discretion.